Kobe or Michael? It is an equivocal question like this that leaves people flustered and hesitant to answer. Some would argue that Kobe, in an age comparison, has scored a total of more points, appeared in more all-star and championship games, and shoots better under pressure. 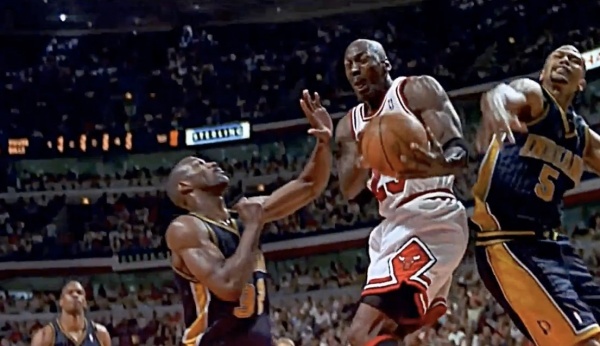 While most would not deny Kobe of his accomplishments, there is still the dispute that Jordanâ€™s presence trickled far beyond only scoring, and that his value with a team transcended past himself and was reflected in his teammates. Consecrating their blood, sweat, and tears to the game, itâ€™s insurmountable the impact that these two icons have had on the game â€” on and off the court.